The Mekong Youth Assembly is a network of youth who come from the six countries that share the Mekong River: Tibet/China, Cambodia, Myanmar, Laos, Thailand and Vietnam. We aim to encourage all youths in the Mekong countries to bring about change in environmental concerns by working with their communities. The Mekong Youth Assembly is a child and youth initiative group that started under the Terre des Hommes Germany – Southeast Asia Working Group for Biodiversity. We are supported by Terre des Hommes Germany and one of their partner groups. 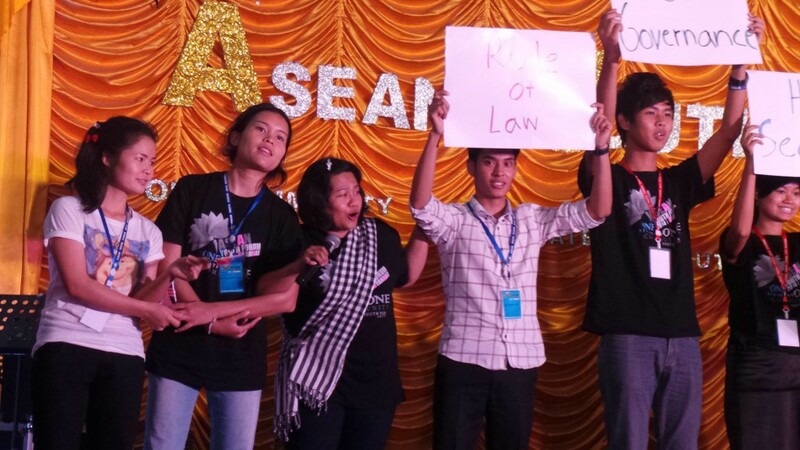 The Mekong Youth Assembly aims to motivate and empower children and youth, sharing knowledge and skills that are needed to stand up for our rights. By exercising and claiming our ecological child rights and participation rights, we aim to bring about positive changes to policy and practices in our communities and at local, national level and regional levels. There are many outside organisations that come into our region to provide training, workshops and other projects but we notice that often this training stops with the individual participant instead of spreading out into their communities. We hope to overcome this challenge by being led and directed by ourselves, Youth of the Mekong river. 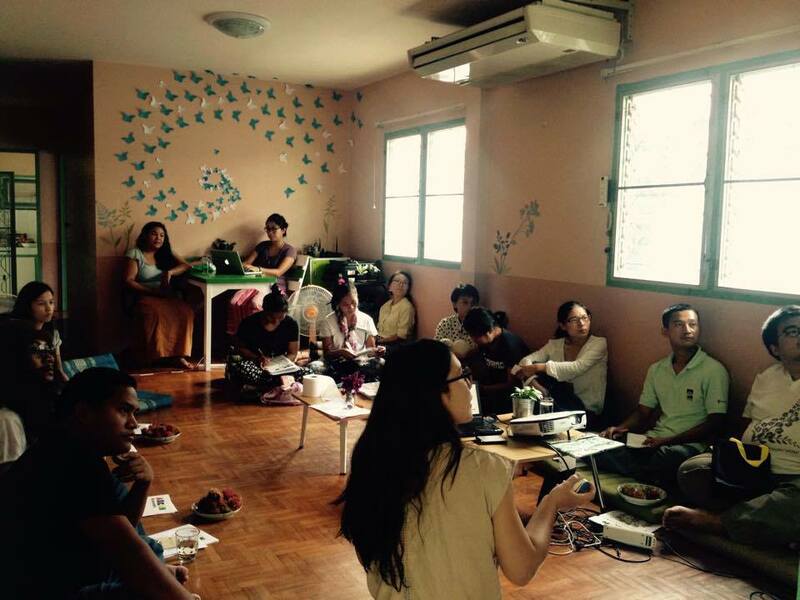 Members of the Mekong Youth Assembly decide what training, workshops and campaigns we think are most important to hold. Our training and workshops are always focussed around participants taking the skills back to their communities and sharing them with others. We are working towards long-term participation and a growing youth movement. We strongly believe it is the youth who have the power to protect and change the world. After you have liked our page on facebook, come and join our group and join the discussion!